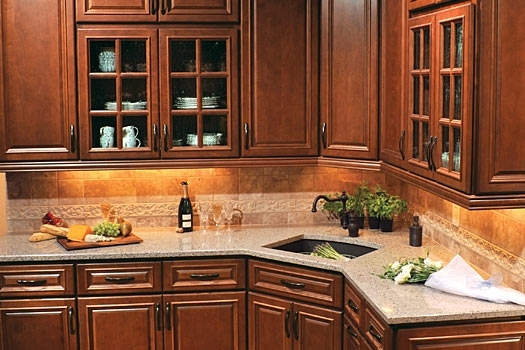 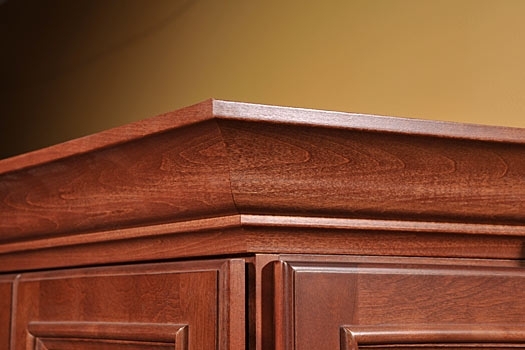 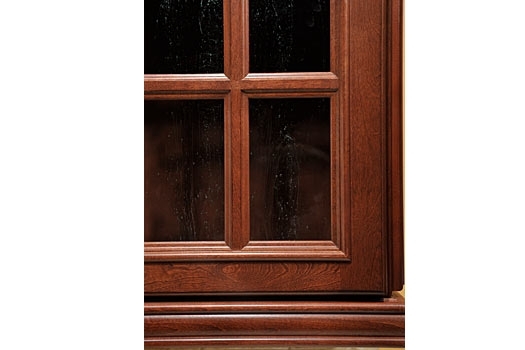 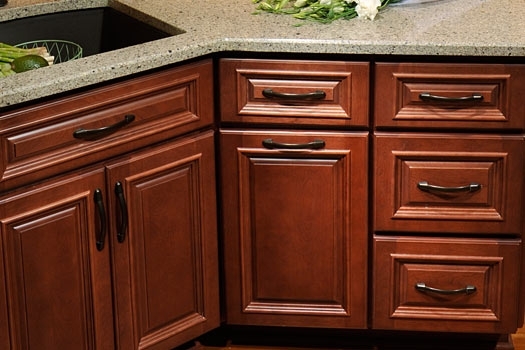 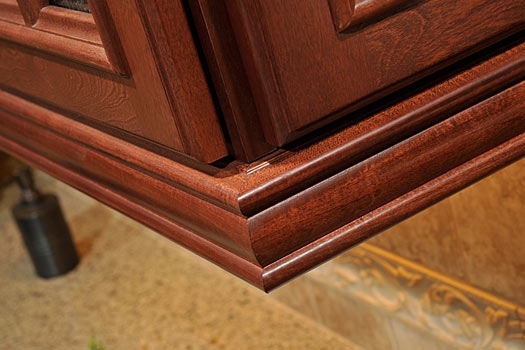 Bring a sense of regal distinction to your kitchen with Bridgewater Warm Cherry. 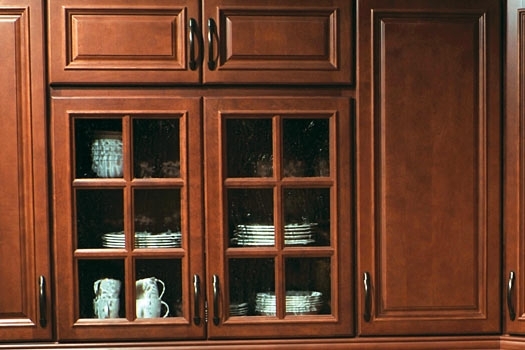 The lustrous deep claret glow of Bridgewater is an elegant counterpart for formal interiors as well as warm and welcoming traditional applications. 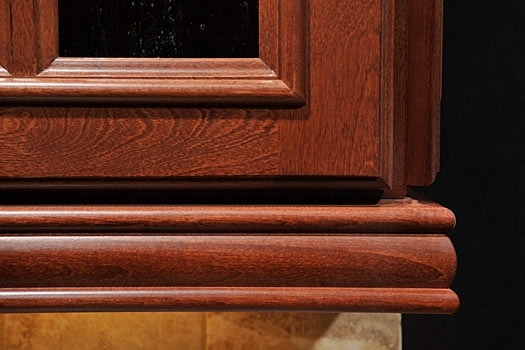 Bridgewater's handsomely details doors create an atmosphere of refinement for any occasion that is sure to charm you and your guests.